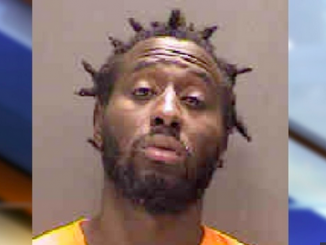 An illegal alien, Wisner Desmaret, 29, from Haiti has been accused of shooting a police officer in the head, nearly killing him, and leaving him in critical condition. Desmaret was previously arrested in 2011 after a standoff with police and arrested multiple times for trespassing. 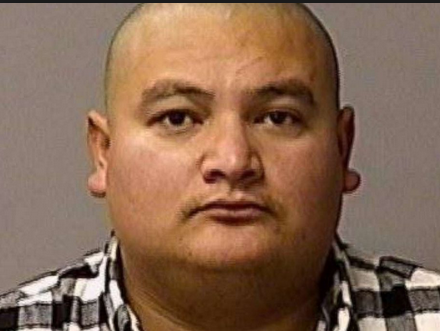 He should have been turned over to ICE following his first arrest, but never was. 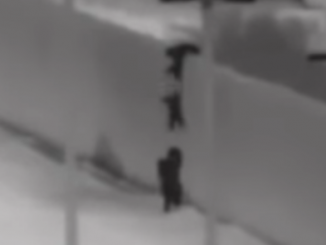 An 8-months pregnant Honduran woman scaled California’s flimsy border fence with her husband an 3-year old son and gave birth to an anchor baby hours later in the US. The baby will entitle her to taxpayer-funded welfare under birthright citizenship laws.